Your prom is a once in a lifetime opportunity that some individuals spend their entire high school year looking forward to. Every last detail is meticulously planned out, and that includes your transportation. 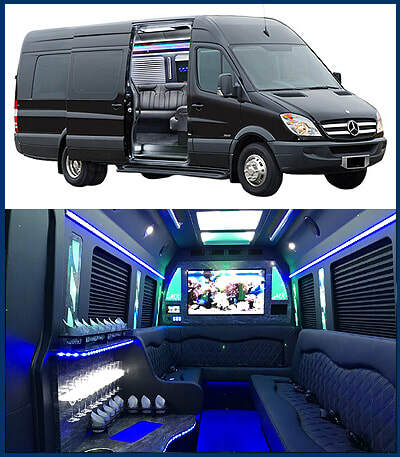 MK Limo brings you the vehicle of your daydreams as you choose your perfect vessel to transport you and your date, friends, or otherwise to your prom celebration. We have the means to bring you prom to an entirely different level with our thorough and classy service for your Cypress or Houston area prom. Marking your arrival to prom is an important step in the evening, and MK Limo brings you the means you need to arrive like royalty. Our immaculately detailed vehicles will give you the best chances at making the best possible first impression as you and your fellow travelers arrive at your venue in the highest possible class. Your personal driver will hold your doors open as you step out dressed to impress. No matter who winds up making it to crowns, you can be sure that you and your date will feel like royalty stepping in and out of our beautiful limousines. 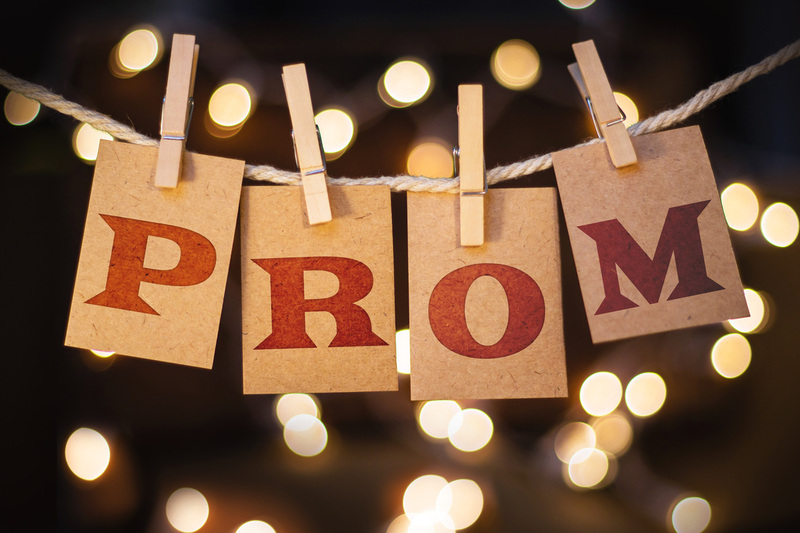 Your prom is one of the most looked forward to dates you can expect in your life. The first time you and a significant other get decked out in your finest and enjoy a romantic evening together. MK Limo brings you the means to set the mood right at the start with an intimate and comfortable interior that will have you both feeling stylish. Donned out in your finest, you can head to your Cypress prom in confidence with our immaculate limo offering that is guaranteed to make your first gala event a memorable one. Choosing to forego the romantic date and gather a group of friends for a prom filled with fun and excitement is as good a way to celebrate as any. No matter the size of your group, you can be sure that we can accommodate. 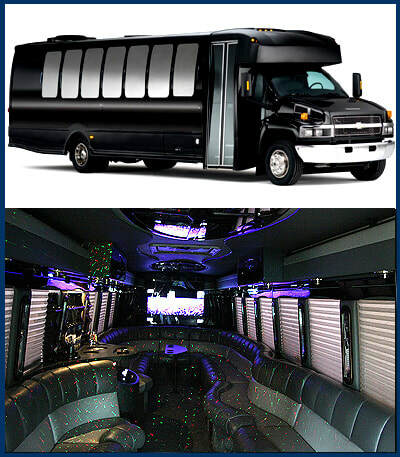 Whether you’re looking for a stretch limo, SUV or party bus, MK Limo has the vehicle you need in out lot and ready to go for your Cypress group prom. Don’t bother coordinating multiple rides when you have a singular vehicle that can carry everyone to the event in style and class. Start your evening right with the perfect ride. Your prom is all about making a memory that you can carry with you for the rest of your life, and choosing MK Limo as your vehicle provider for your Cypress area prom, you can be sure that we will bring you a ride worthy of remembering as well. We detail every vehicle before its departure to ensure that you have the best looking limo for your needs inside and out. So as you head to your prom, you will look and feel as great as the vehicle you’re riding in. 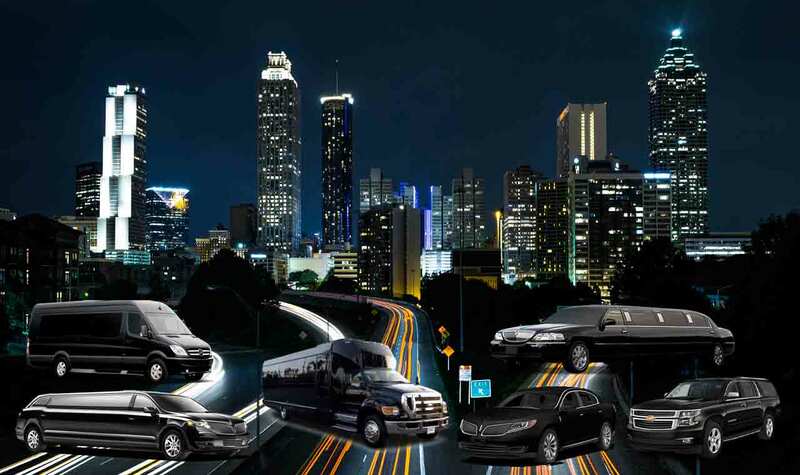 Make the most of this memory with the pinnacle of limo rental service in the Cypress area.